Accomplished 22 year old event rider Natasha Galpin member of staff at Iain Jardine’s racing team stables at Carrutherstown near Dumfries, has died following a fall on the gallops. Natasha sustained fatal injuries when the horse she was riding suffered a ruptured artery during a workout on Tuesday the 15th of January. 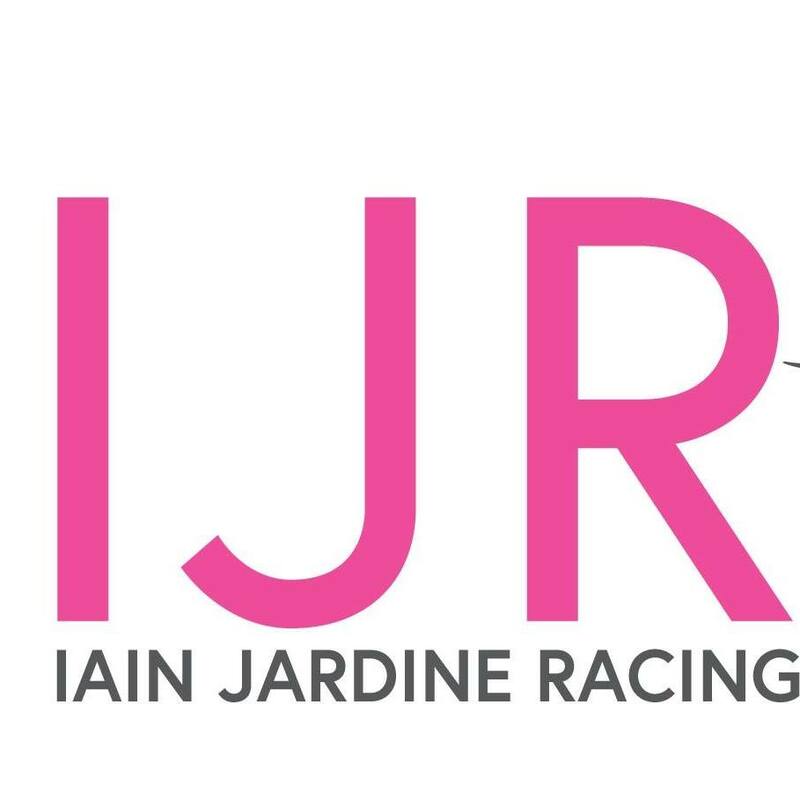 The trainer issued the following statement: “It is with great sadness that the team at Iain Jardine Racing wish to report that we suffered a tragic accident on our grass gallops on Tuesday morning which has resulted in the untimely death of a member of our team, Natasha Galpin (22), as well as the loss of a horse. “Sadly, our horse suffered gutteral pouch mycosis (a ruptured artery) during work, resulting in the unavoidable and unpredictable accident. He was given all the necessary care and treatment required, and the owners were immediately informed. “Our thoughts and prayers are with Natasha’s parents and sisters at this very sad time, and we hope you will join us in respecting their privacy.